As the world's attention has once again moved away from high frequency trading (following the storm surrounding Michael Lewis' Flash Boys release earlier this year), people no longer care that the stock market is run by machines. The following video from CNN Money gives you three minutes inside the high frequency trading monster; Citadel. As discussed numerous times here, I believe the next market liquidation will be far worse than the last because when things go bad these machines simply turn off and step away. The original flash crash was only a warm up for the big one that is on the way. 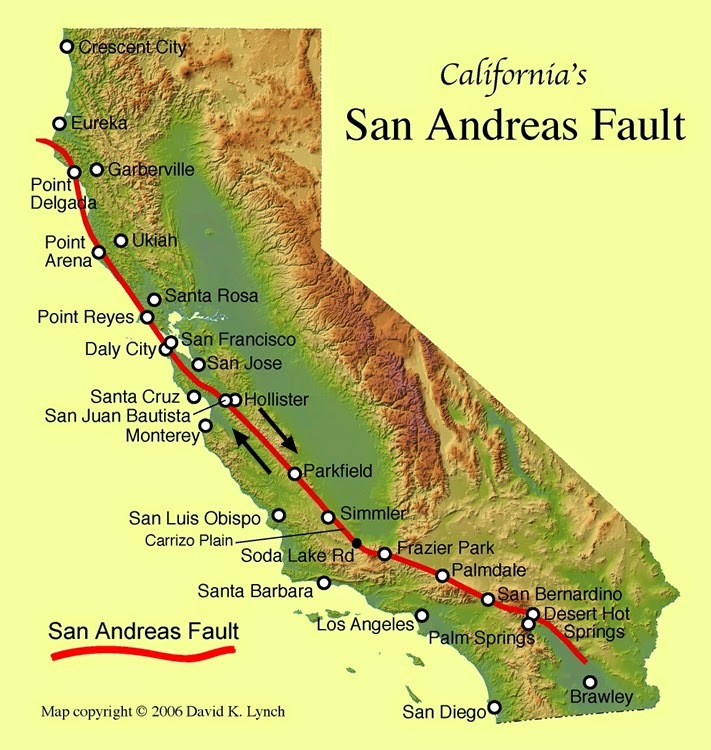 People in California found out this week that living on a major fault line of the earth's crust leads to earthquakes. The same exact argument could be made for a high frequency dominated stock market; it is only a matter of time.